Every business needs great friends and partners…these businesses are all owned by women that have given their time and talent to us, and we are forever grateful to them as individuals, and for their services. Thank you! If you are interested in an amazing work out with some amazing ladies look no further than FitFusion! This is where Cindy gets her daily early morning workouts! You never know what’s coming, and there’s always something new! It’s a fantastic workout – always! An amazing store for gifts, home decor, jewelry, clothing, and too many beautiful things to list, visit The Tiny Finch. Thanks to Courtney for giving us our first speaking engagement! Be sure to check out their healthy pre-made meals. They offer foods for individuals and families, who all have different needs, goals, and/or imbalances. Their approach to food is about bringing the body back into balance and helping you discover and nourish yourself. Angela Bartels Photography provided all of our wonderful photographs. She works tirelessly to provide you with exactly what you want so you end up with photographs that are timeless and will be loved for generations. She is a natural light photographer and strives to capture the fleeting moments of childhood with spirit, honesty, and beauty. Whimsical, yet authentic, her style is a celebration of life, love, and family. Her mission is to help you celebrate every stage of your life with natural, elegant photography that reflects and fits your style, your family, and the way you live. 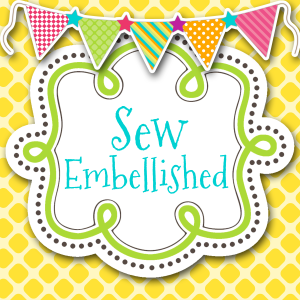 Amy Wille with Sew Embellished has been super creative and helpful in creating many promotional items for us to use in our talks and with our clients. 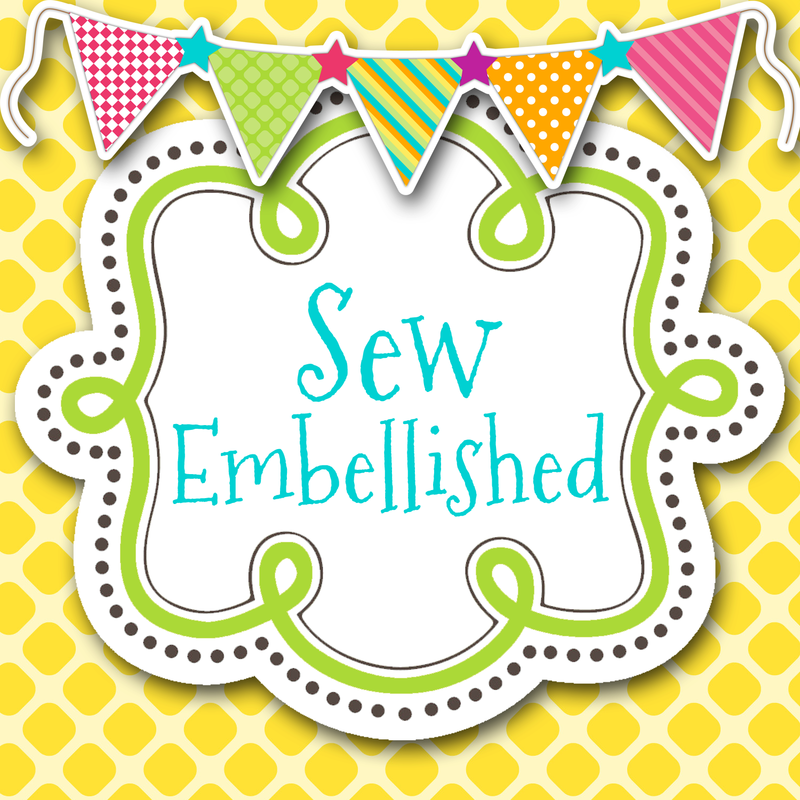 She specializes in unique baby and children’s items and offers monogramming and embroidery! Thanks Amy!